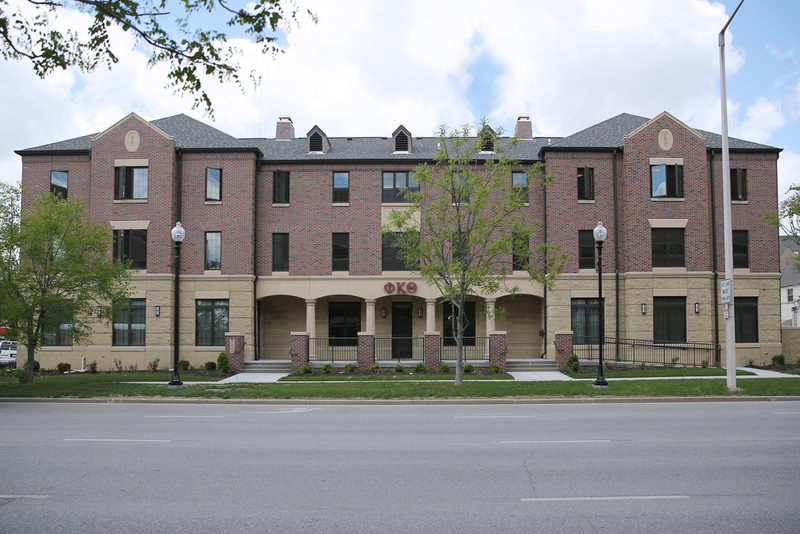 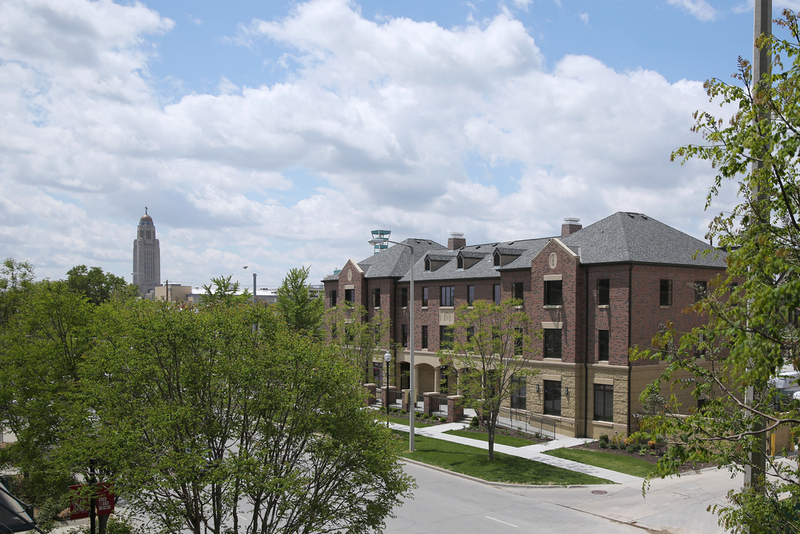 Completed in 2013, the Phi Kappa Theta fraternity chapter house at the University of Nebraska–Lincoln is located at the corner of Q & 17th Streets. 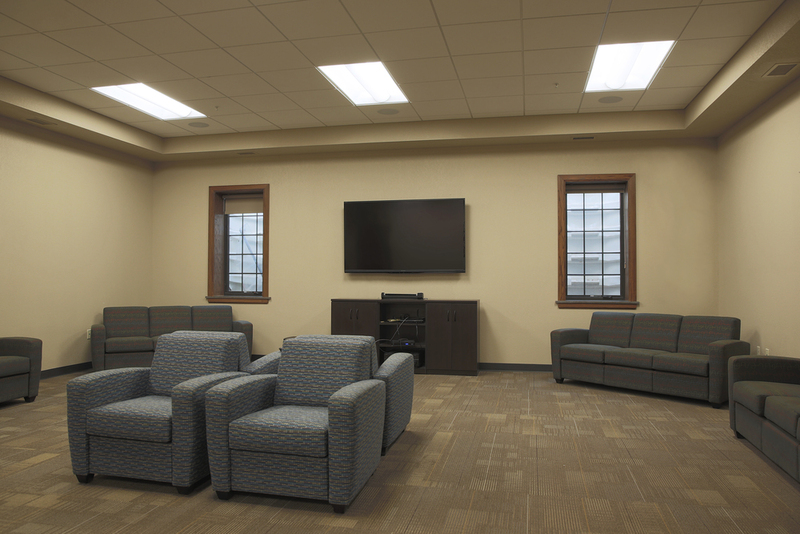 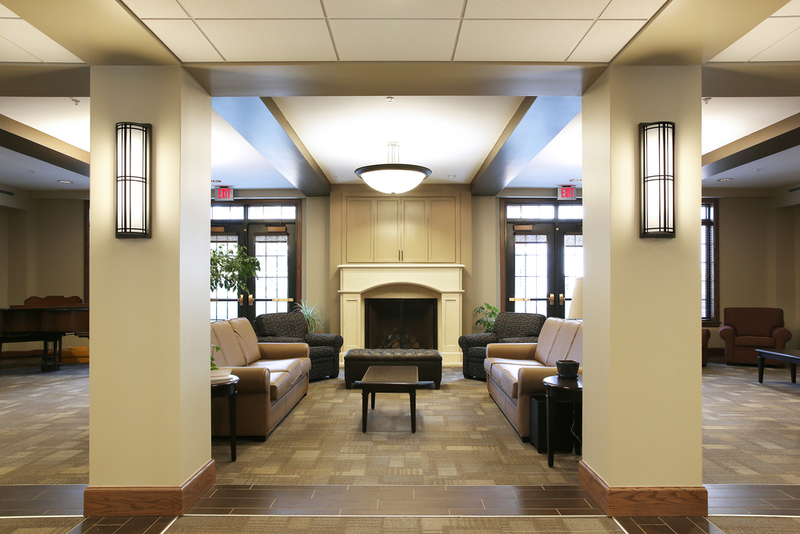 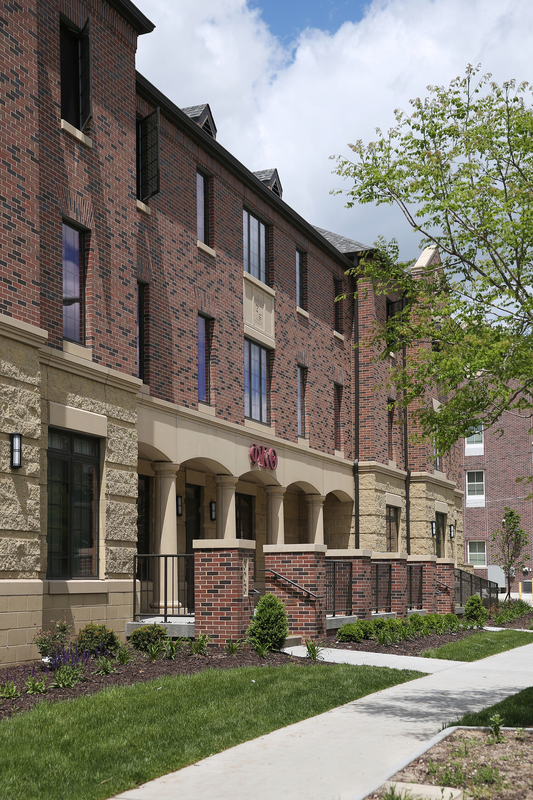 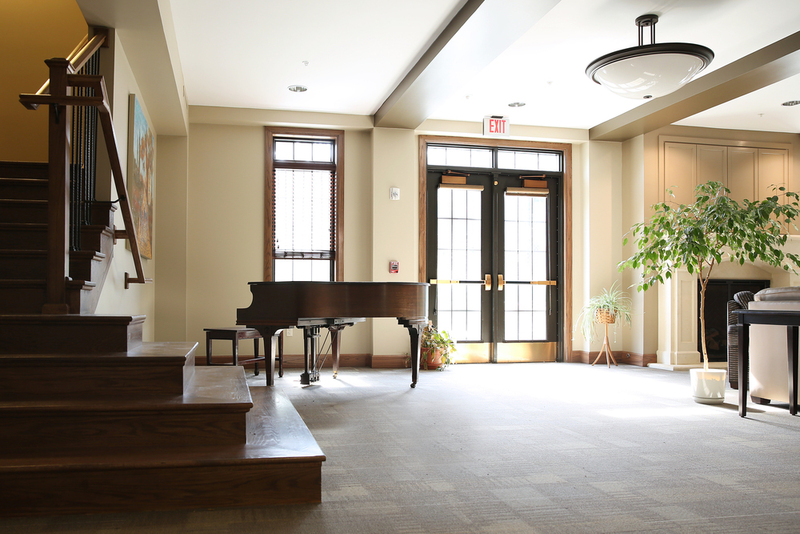 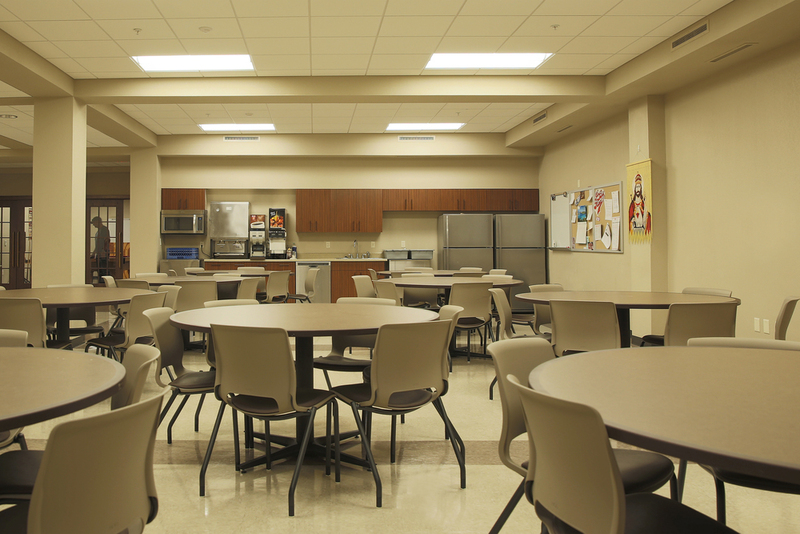 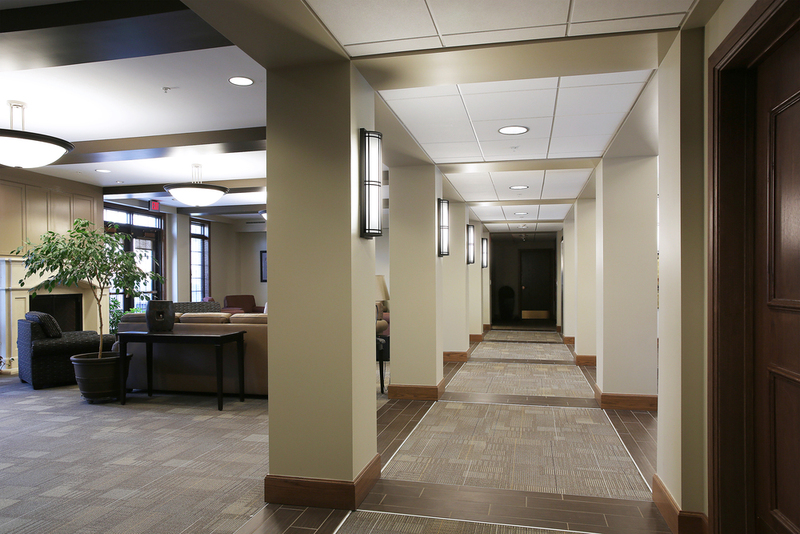 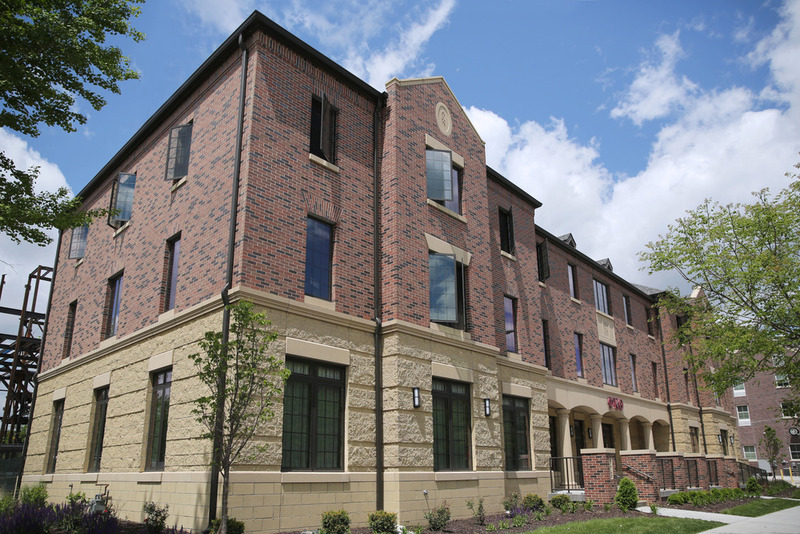 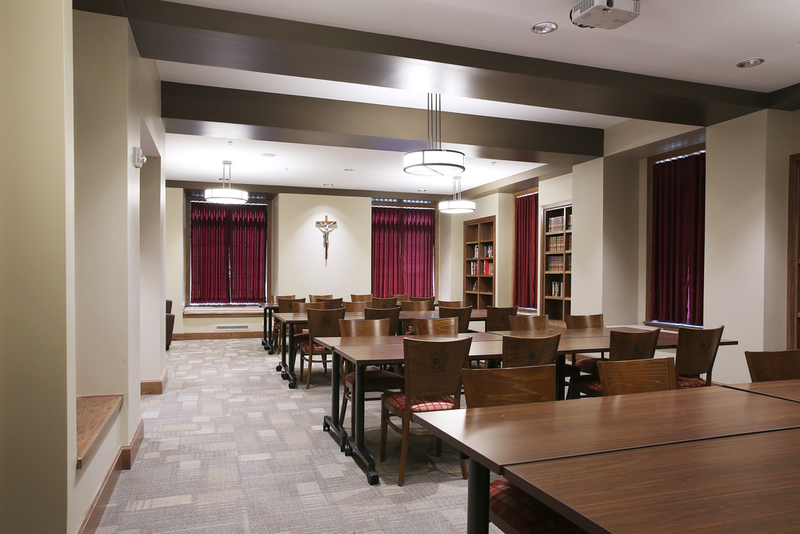 Built in conjunction with the Newman Center, the fraternity sits adjacent to St. Thomas Aquinas Church. 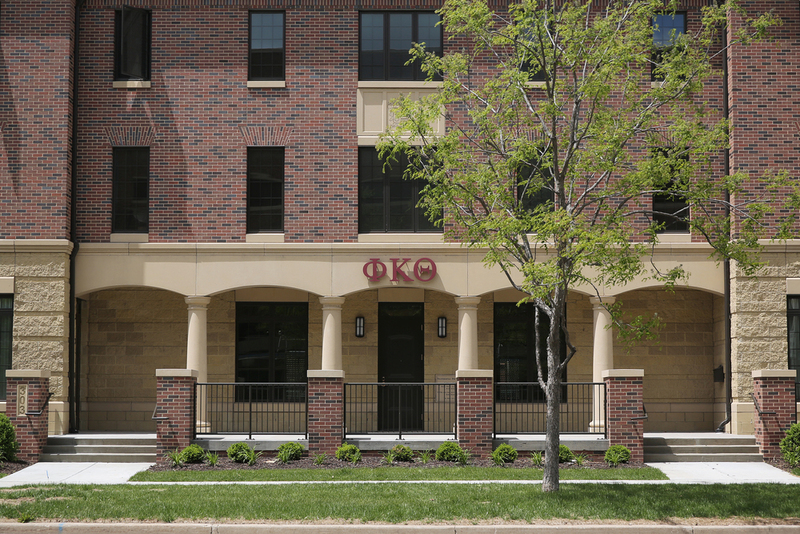 The porch of the newly constructed house features four Doric columns, each engraved with one the four "pillars" central to the fraternity's mission. 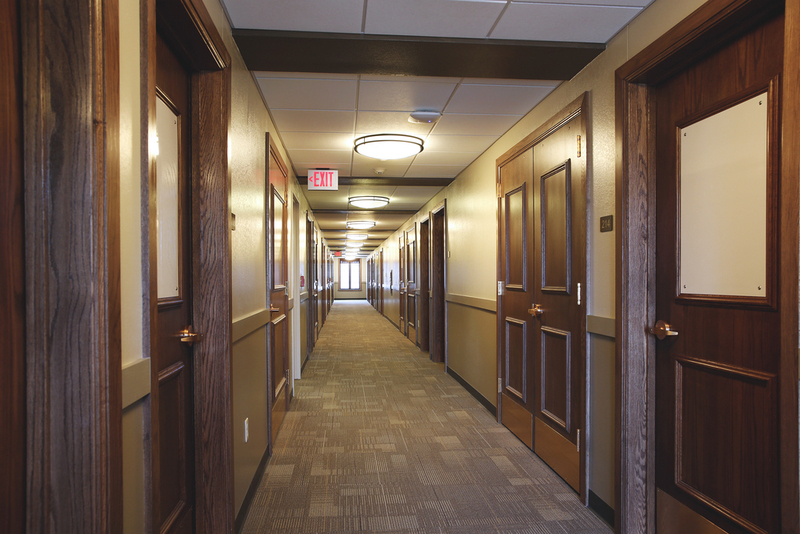 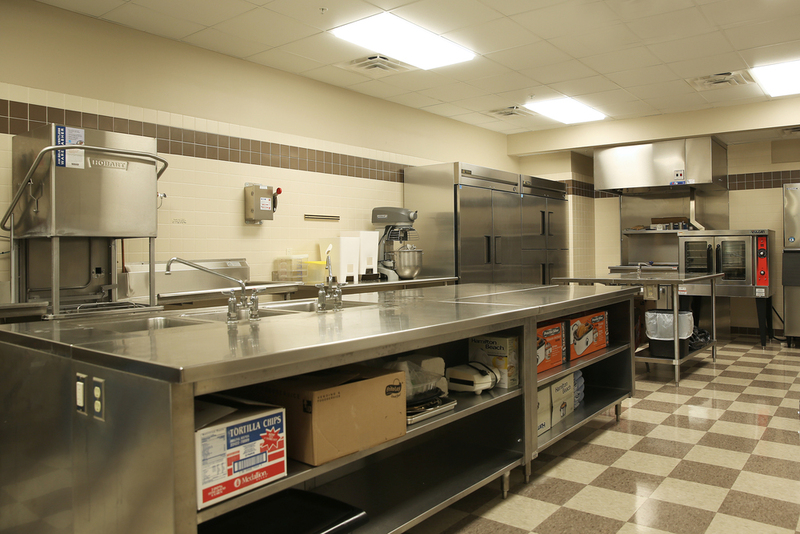 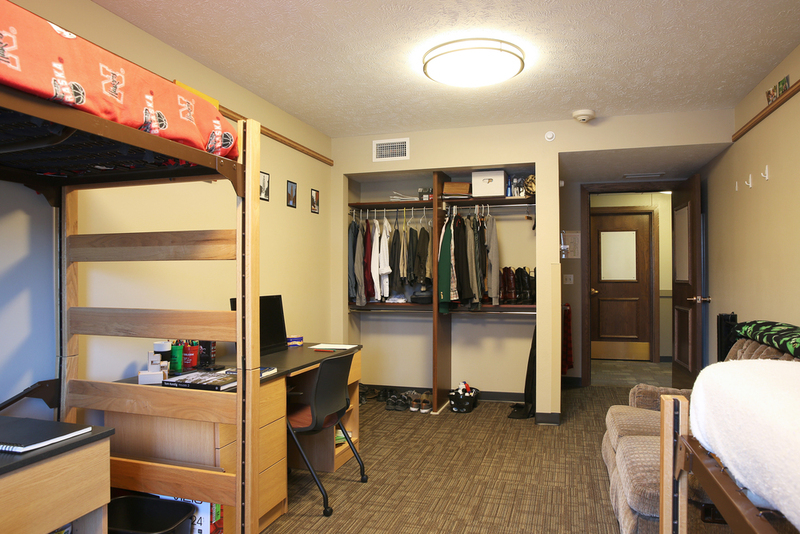 The upper floor of the house contains the dormitory rooms accommodating up to sixty men. 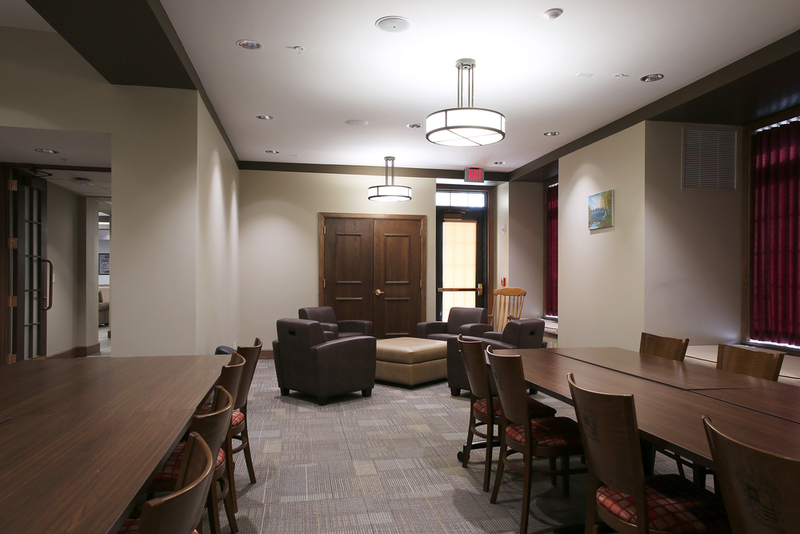 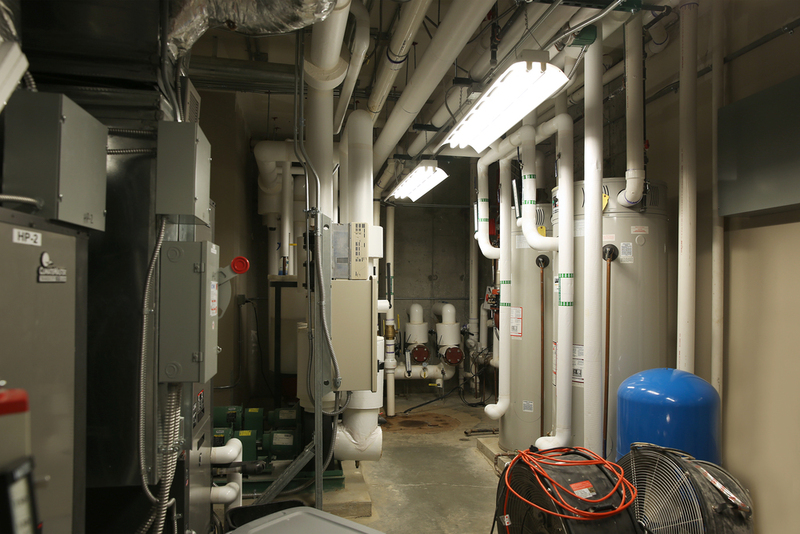 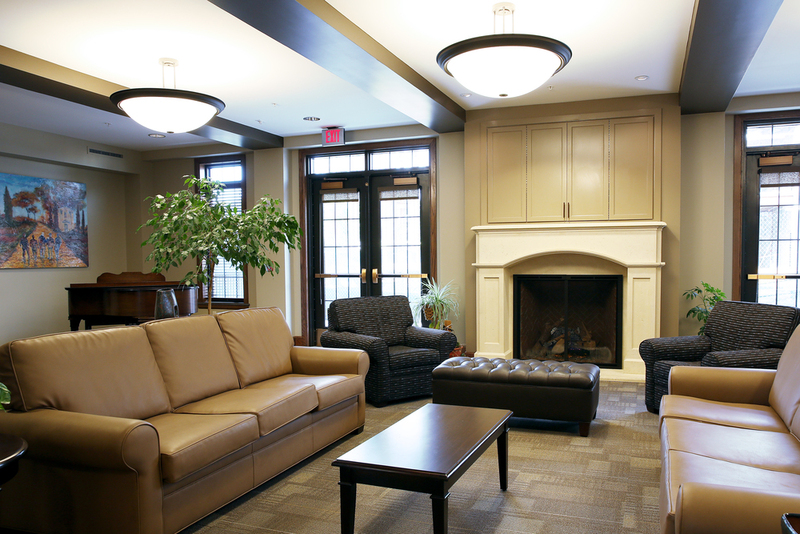 The first floor includes a spacious living room, combined library and chapter room, private study room, and separate apartment for the house parent.